Big Leather Couch: Five On Friday - TV TIME! Five On Friday - TV TIME! Last week, after my CSNY post, a friend wrote and said..."What about TV Themes". I was thinking about it all week. I watch a loot of TV. I tend to use it to 'leave the day behind', though there are some shows I have been fanatical about over the years. Anyway, I decided to revert to my childhood...the 1960's. Some great TV came out of that decade and some incredible Themes that have become part of our culture. I bet you can sing along to most of these..the words ingraved in the recesses of your brain. Based on the original Goth cartoons by Charles Addams that ran for decades in the New Yorker magazine, The Addams Family television sitcom portrayed a monster family whose moribund physical appearances were counteracted by each family member's exuberance for passion and adventure. 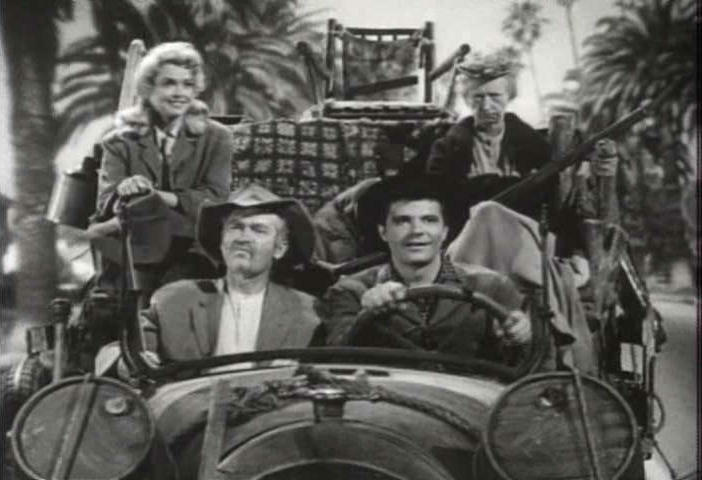 Since its network debut in 1960, The Andy Griffith Show has been a viewer favorite thanks to its folksy, nostalgic charm and memorable cast, both of which shine in this set featuring the series' debut season. It originally spun off from an episode of Make Room for Daddy. 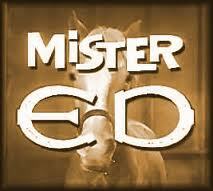 Mister Ed belonged to Wilbur Post played by Alan Young, a young architect who had decided to move out of the city to get a little closer to nature. The rambling country home he and his wife decided upon came complete with a barn that doubled as Wilbur's office and a very talkative palomino named Ed. Problem was Ed didn't care to talk to just anyone, in fact he would only talk to Wilbur (the first human he'd ever met worth talking to). Actually did not realize until I put this list together that CBS had been the original network for 4 of the 5 shows. Pretty impressive I say! "The Rockford Files" had great theme music. So did "Dallas" and "Barney Miller" was great too. I love TV theme music. a great list of theme music. When I was kid I could never figure out what "a bubblin' crude" was! 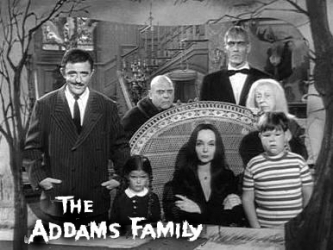 I hadn't realized that Addams Family only ran for 2 seasons.